On saving up and the fun way to do it the Ekomini way! Saving up is not something unfamiliar to my kids. They started saving up coins and bills the moment they learn the value of saving. Although, there are times that we really have to borrow the kids’ money due to unavoidable event like hospitalization, but that would be a different story. My kids, especially my son, are still into toys. And since I’m talking about saving here, let me tell you about teaching kids the value of saving money the fun way. I’ve read my blogger friends discussed about Ekomini in their sites. 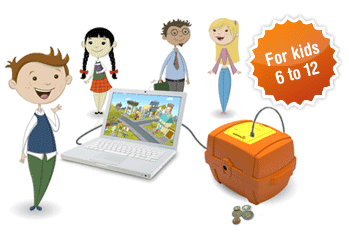 So I checked it out and learned that Ekomini is a web-page money box educational toy. You only need a computer, an Internet connection, a USB and of course this money box to start with. Ekomini is an interactive piggy bank designed to help mommies and daddies educate their children about the value of saving their school allowances. 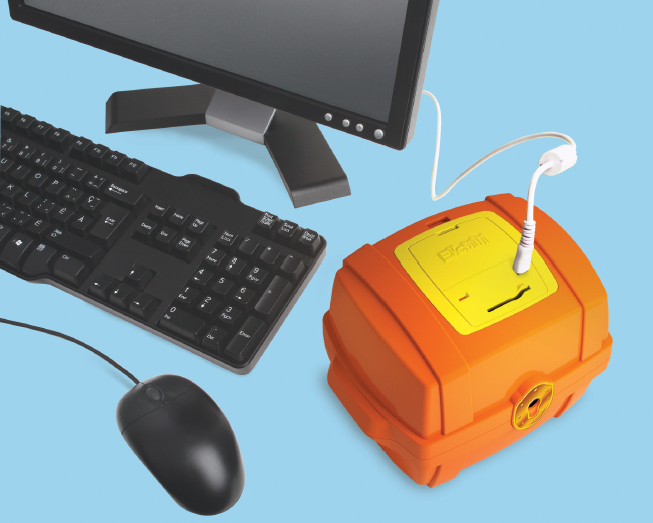 It comprises a money box that connects to a computer to keep track of the money kids save through a virtual account. 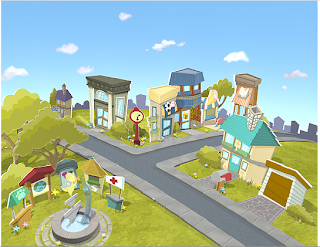 This interactive toy also lets kids enjoy an educational game called Ekominiville. The game teaches kids about saving, planning for purchases, investing and donating to social causes. Mommies and Daddies will also appreciate the parental interface to check on your kids’ saving progress. This ingenious product can be an all-occasion gift idea, intended for kids 6 to 12 years old. You can have this for only $39.99. My son has seen this and now egging me to buy one for him. This entry was posted in Uncategorized and tagged ekomini, ekominiville, interactive piggy bank, online coin bank, online piggy bank, piggy bank on June 8, 2010 by Yami.